Great game. Thanks for fixing my previous problem. 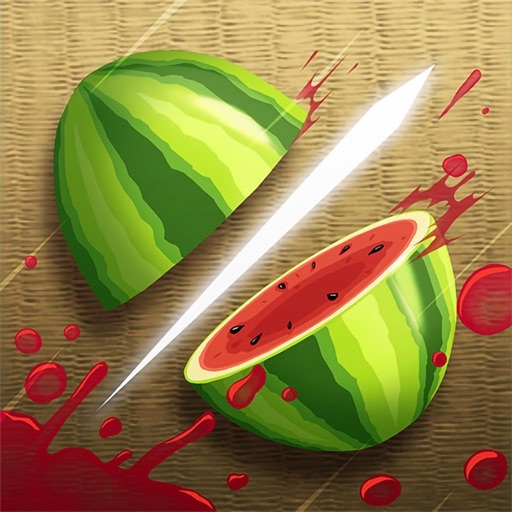 Review by Taxburdett on Fruit Ninja Classic.